The name "Monitor" adorned the speakers that first made Polk famous. 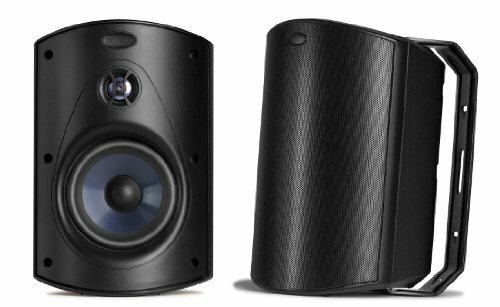 Monitor means simple, sturdy construction, clear, accurate sound, powerful bass and superior imaging (all at a surprising price). This new Monitor is classic Polk: a quality-built, affordable line of high performance loudspeakers for music and home theater. They are highly efficient, so they can be driven easily by unpretentious receivers, and they are voice-matched for lifelike surround sound environments. The Monitor Series boasts a stylish look that complements today's flat screen technology, with wood grain finishes and modern Titanium faces. Built for sound quality and value, the Monitor Series is a great introduction to high performance sound. 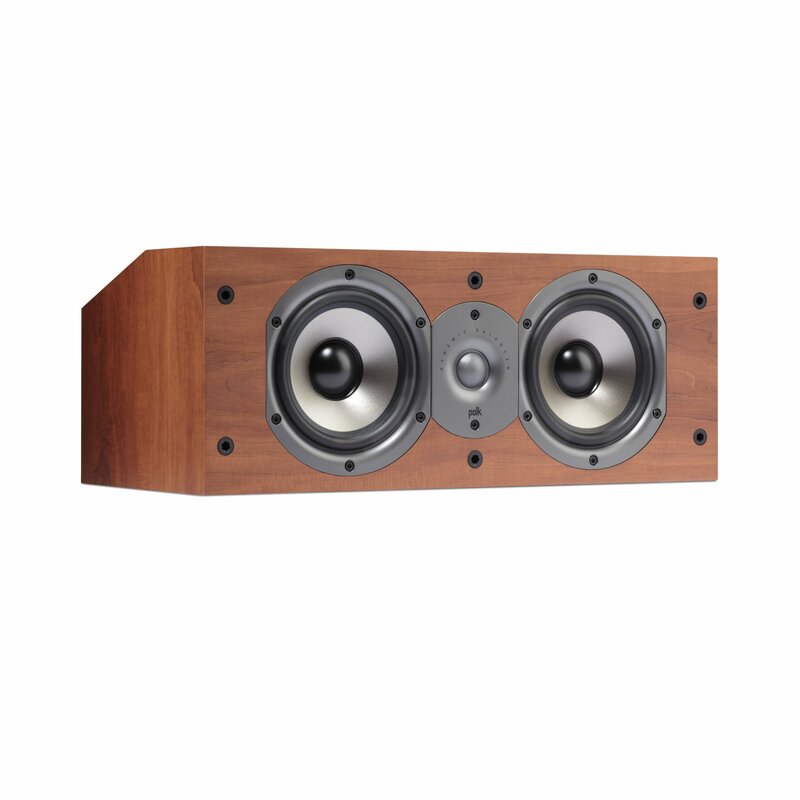 The RS-42 II offers up no-compromise you-are-there surround sound from a smaller, more affordable design. 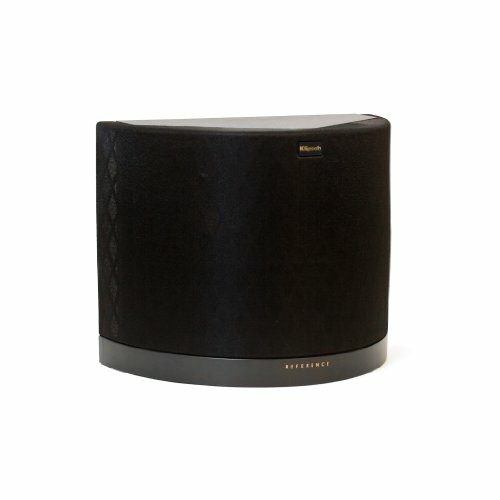 In fact, because this speaker perfectly matches what you hear with what you see, you'll find it simply irresistible. Dilemma: Your TV looks great mounted on the wall, but you have no place to put all of your peripherals. Solution: The Veranda Glass. An easy way to keep your peripherals organized cleanly without any extra hassle. Built in cable management. Hollow tracks in the arms hide cables going to your TV. Keep in mind that the Veranda works with your existing wall mount; no extra drilling or hassle required. Don't risk your TV with the thinner cheaper models! Some competitors may offer similar knobs or looking mounts, but used thinner steel and cheaper knobs or tilt design, which is incredibly difficult to adjust the angle of the TV. Our mount has unique design with knobs and tilt - up and down - 15 degrees (Others seller has no knobs and no tilt or only offer down tilt). Our unique knobs function can lock the bracket in a place, and 15 degrees of TILT(Up and down function) with SWIVEL left and right design are much more easier to adjust your TV into perfect angles, it could effectively away reflections from windows/light, and you could comfortable watching TV from couch, bed, and on floor. Our mount is universal model; it is compatible with 99% of 30 inches to 85 inches (Max VESA Dimensions 720 x 470mm) of all major manufacture models, such as SAMSUNG, VIZIO, LG, SHARP, SONY, PANASONIC, etc. 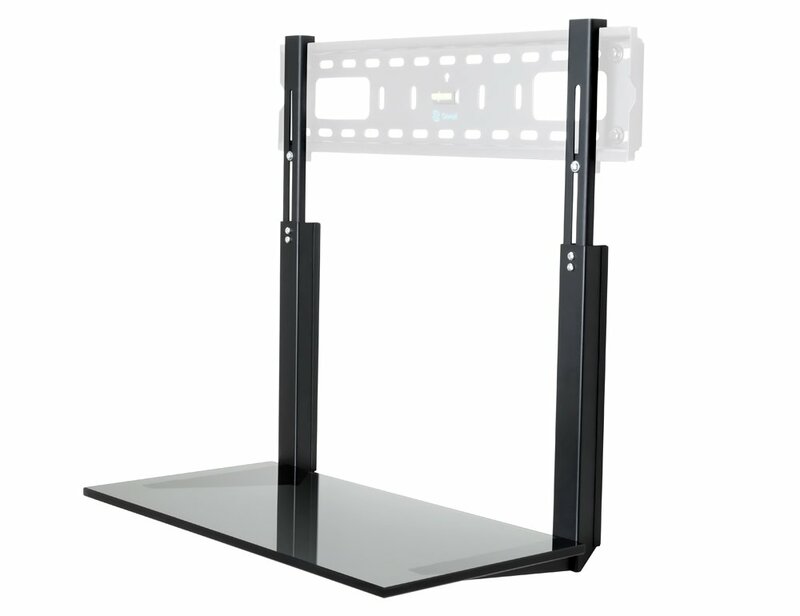 Our mount is classified as heavy duty mount, since it can hold up to 176Lbs TV. The bracket comes complete with a handy spirit level fitted to the wall plate; ensure you get a perfectly level fit. Comes with FREE basic FITTING HARDWARE, and easy to use (IKEA style) full instruction manual for quick and easy mounting. 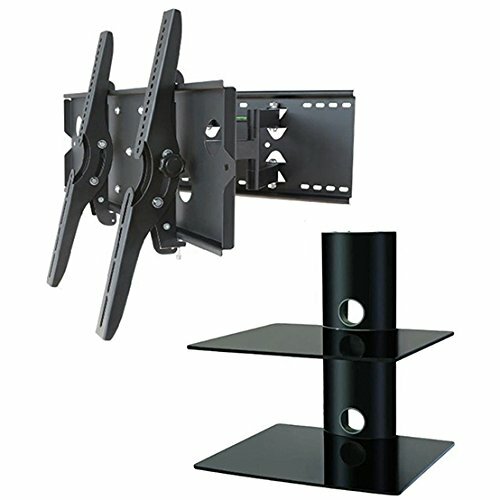 FAQ: How do I know if this wall mount will fit my TV? Please measure the screw hold pattern on back of your TV. If the mount holes from the left to right are equal or less than 28.3 inch (W) and from the top to bottom equal or less than 18.5inch or UP TO 720mm(W) x 470mm(H). Supports 176 lbs. A workhorse when it comes to filling large spaces with the kind of big, lifelike high quality sound for all your outdoor entertainment. Built to withstand the elements, which means you’ll be enjoying great performance for years to come.Built to withstand the worst elements—salt-fog, UV, extreme temps or heavy rains, you name it.This patented technology analyzes the speaker entire Electro-acoustic and mechanical system for improved material selection and more efficient geometry.Aluminum grilles and bracket, with stainless steel and brass hardware means no rust—ever. Model Description: SYBT5 Battery Cartridge (new batteries, clean refurbished case, reset module) Compatibility: APC Symmetra LX series of UPSs Condition: New batteries, reset module, clean system pulled refurbished case Includes: SYBT5 Battery Module (plug and play installation) Warranty: 1 year full replacement warranty included! 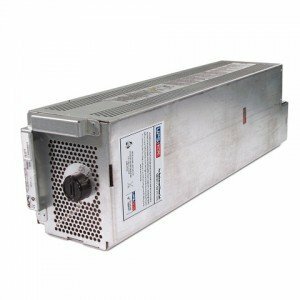 Life time expectancy: 3-5 years Manufacturer: UPS Battery Center Ltd The SYBT5 battery module is made using high quality UPS Rated batteries that are designed to provide excellent performance and long life in UPS applications. This battery pack will meet and exceed original specifications. Our batteries are new and always fresh stock. The SYBT5 cartridge is covered by our industry leading 1 year replacement warranty. The APC SYBT5 battery module is complete, no assembly required. The SYBT5 module comes fully reset and ready to be installed. This bundle includes:(1) Bose SoundLink Revolve+ Bluetooth Speaker(1) Bose SoundLink Revolve Charging CradleThis true 360° speaker was engineered to spread deep, jaw-dropping sound in every direction. That means, when everyone stands around it, everyone gets the same experience. 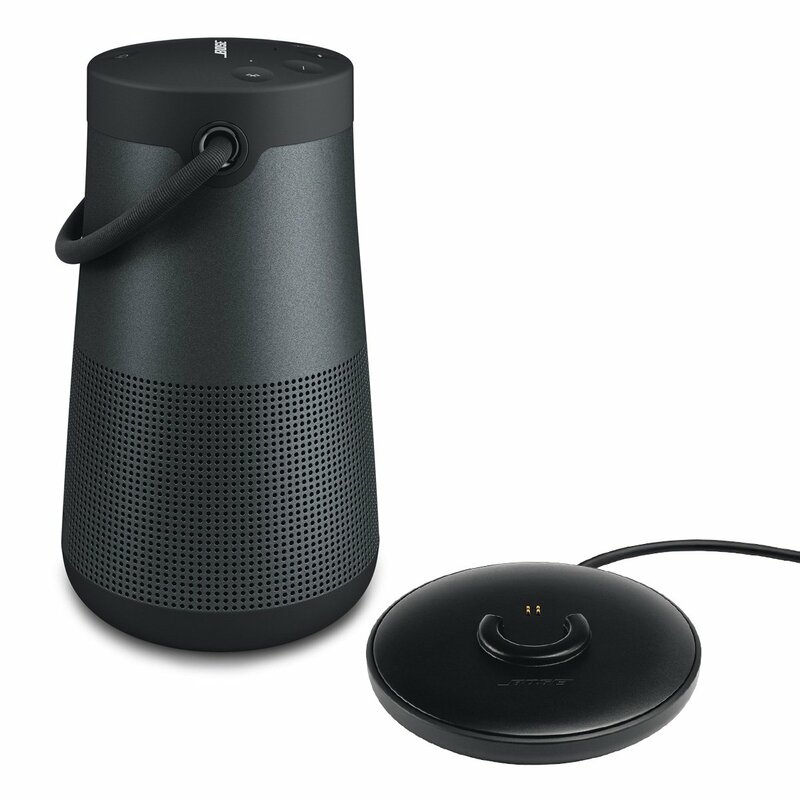 And Connect app or Party Mode lets you link a second SoundLink unit for even greater sound. 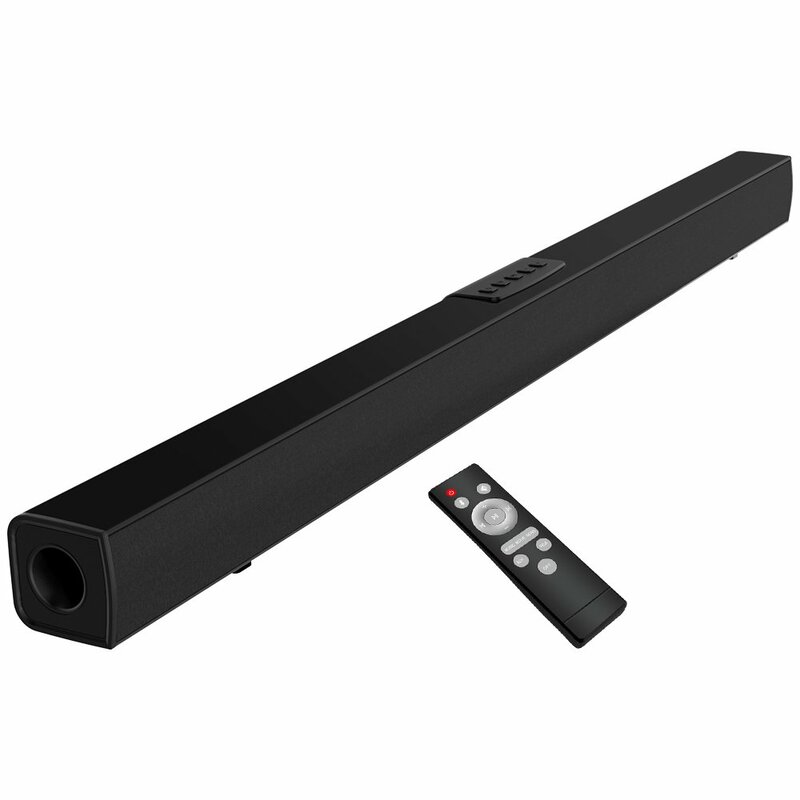 If you set them near a wall, sound will radiate and reflect around the room, immersing you in that same feeling you felt at your favorite concert. And with a flexible handle, it's designed to go wherever you want to bring the music.Don't let its size fool you. This compact enclosure is packed with more technology than meets the eye. A highly efficient transducer for full-range sound. Dual-passive radiators for deep lows with no unwanted vibrations. A pressure trap to eliminate any imperfect noise and keep the sound smooth. And an acoustic deflector for an omnidirectional experience. It all adds up to a speaker that produces lifelike sound and real-life goosebumps.No worries if you knock it over, toss it in your bag or set it down a little harder than you meant to. Soft materials let you bump worry-free. SoundLink Revolve's water-resistant design means you can use it more places without worrying, like at the pool or by the kitchen sink. And the rechargeable lithium-ion battery plays up to 16 hours for full-day listening.Now you can listen to your music as long as you like with the Bose SoundLink Revolve Charging Cradle. You don't want to think about charging your speaker. Now you don't have to. Set it on the cradle when you're home, and it'll charge. It can play music at the same time, and it ensures your speaker is ready to go whenever you are. Denon AVR-X1300W 7.2 network AV receiver with Bluetooth and built-in Wi-Fi. 6 x HDMI inputs and single output. Dolby Atmos and DTS: x (via future firmware update) capability. 4K full-rate pass-through, 4: 4: 4 pure color, HDR and HDCP2.2 support. Odyssey MultEQ XT room calibration. Front panel USB input. Internet radio and access to music streaming services. Airplay. Ios connection sharing. Eco mode. 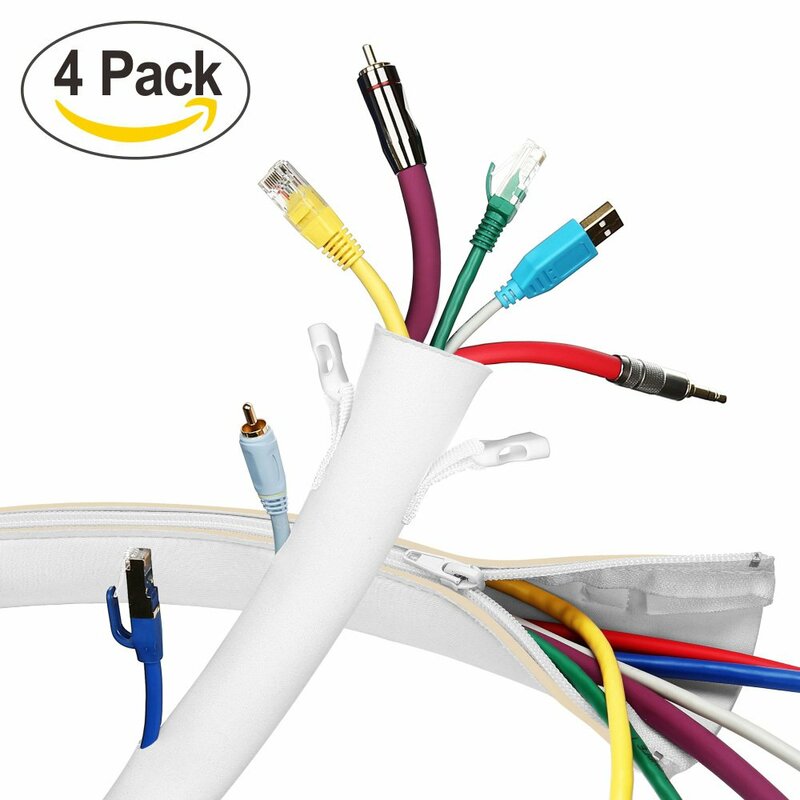 Organize loose cables and streamline your home or office¡¯s cable management system with premium computer cable sleeves from YECAYE. We were not the first to create a neoprene cable sleeve; however, we do strive to be the best.Innovation is our dominant pursuit, and we have made our cable sleeve different from traditional sellers. By constantly striving toward improvement and being the best, our product has been upgraded to ¡°Cable Management Sleeve II.¡±Our customers are most important to us; thus, we have released an adjustable 60 inch Cable Management Sleeve consistent with our customer¡¯s needs. Regarding our white color cable sleeve, many others produce them in black and white. We also made a cable sleeve sample like that, but the white accentuates the gray giving it a less professional look. This led us to separate white from black, and chose beige neoprene, as it tends to blend the cable sleeve with the background color of most walls, providing a neat classical appearance!!! Product Details: Heavy Duty Cable Sleeves High-Quality Neoprene Built-In DIY Holes Zip-Up Buckle Use Individual or Together Cable Sleeve Length: 19.5¡¯¡¯ (Each) Cable Sleeve Width: 4¡± (Each) Color: White Satisfaction Guarantee 12-month Warranty Package Content: 4 x 19.5" Cable Management Sleeves Click ¡Add to Cart¡¯ to get these premium, heavy duty cable sleeves to organize your entertainment systems, office desks, and more with this 4-pack set.